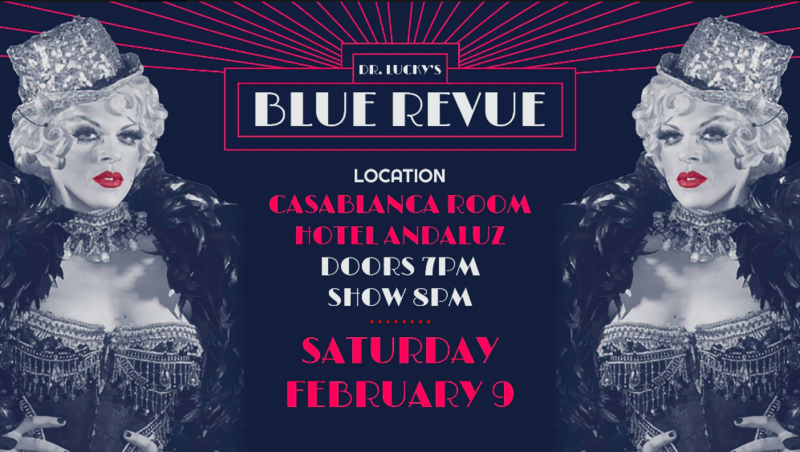 1 Essentials of an Act ~ We will explore what goes into a performance and how to bring your inspiration ,concept ,music and movement together to form a basic blue print of a burlesque routine . 2. Props . What are they ? How and when to use them. And the pros and cons of having a prop in your act. With the remaining tuition of $75.00 due the first day of class. For information on how to register . *requirements* You must have completed Kitten de Ville's Burlesque for Beginners workshop or have burlesque stage experience . 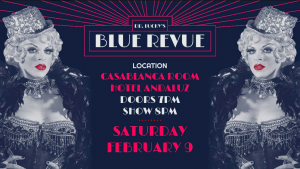 1 Essentials of an Act ~ We will explore what goes into a performance and how to bring your inspiration, concept ,music and movement together to form the basic blue print of a burlesque routine . 3. Stage Presence,Persona & Confidence . Fine tuning your style . Owning and knowing your way around the stage. *requirements* You must have completed Kitten de Ville’s Burlesque for Beginners workshop or have burlesque stage experience .